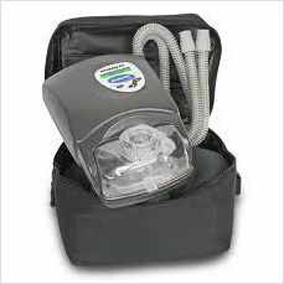 CPaP Machines- Why And Who Needs One? You can easily save 50% or more on your CPaP Machine purchase simply by choosing a Professionally Refurbished CPaP Machine in place of a new one. Our professionally refurbished Cpap machines are professionally rebuilt to new condition and will meet all of the manufacturers specification for a new Cpap Machine when it is shipped from the factory.